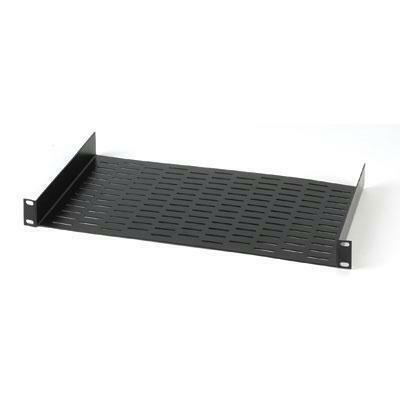 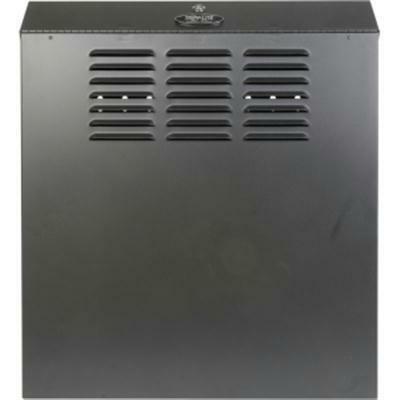 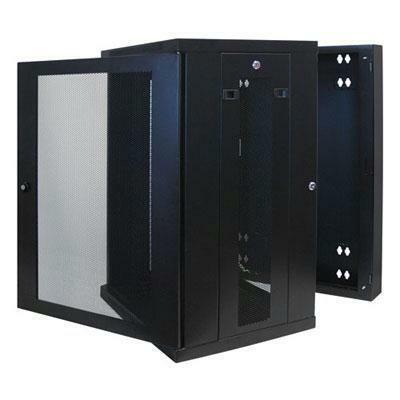 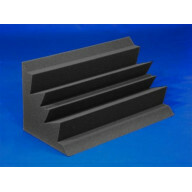 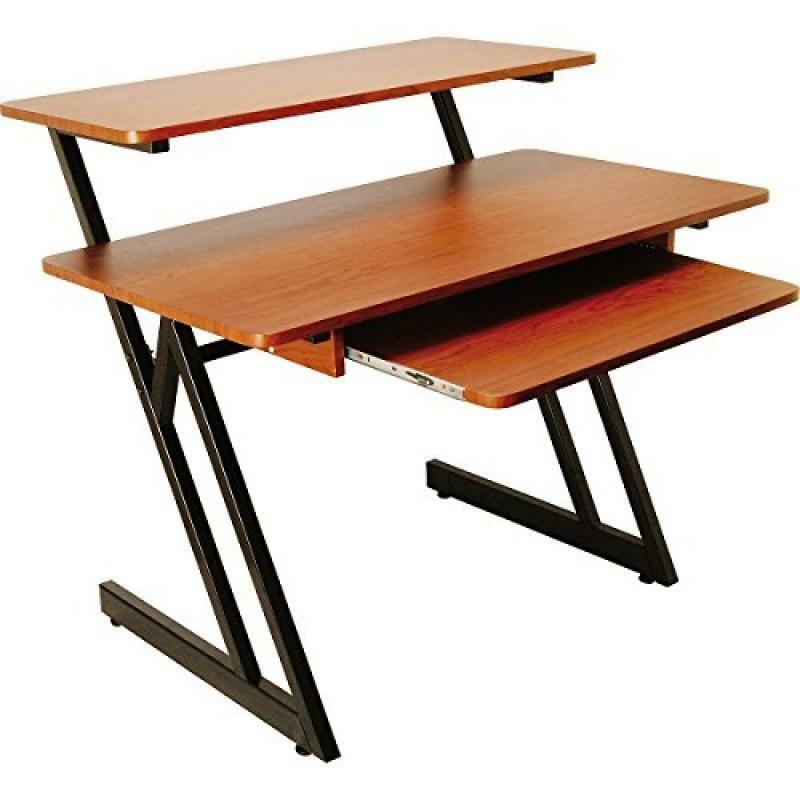 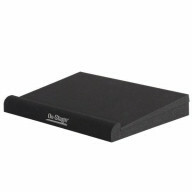 Silent Foam, Sound Dampening Acoustic Foam Materia..
Ws7500 Series Workstation Corner Accessory (Black)..
Ws7500 Series Wood Workstation (Rosewood/Black Ste.. 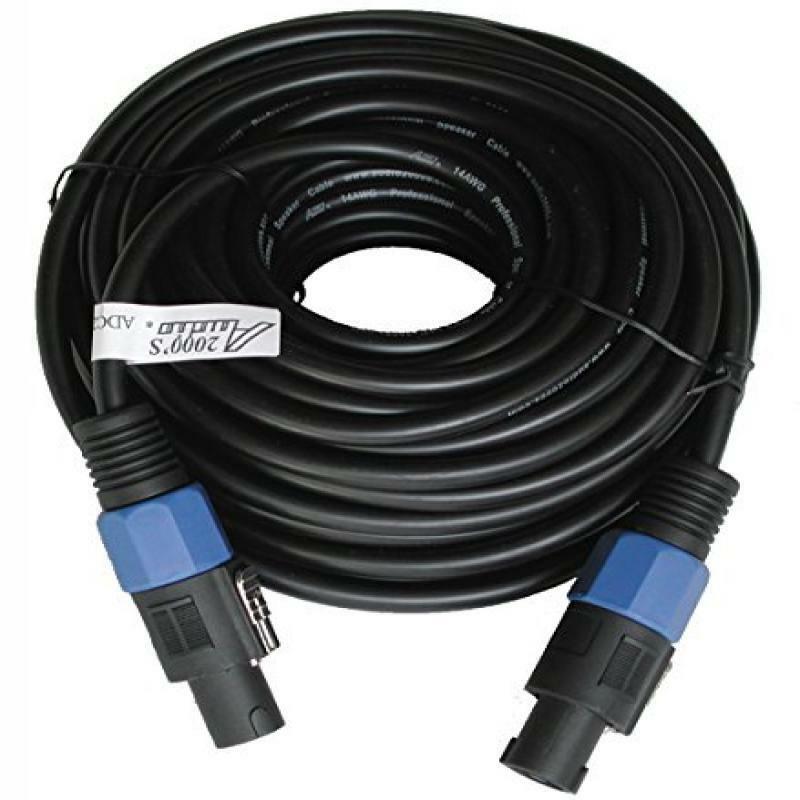 PREMIUM SPEAKER CABLE, SPKN(M, 2PIN)-SPKN(M, 2PIN).. PREMIUM SPEAKER CABLE, .25"-SPKN(M, 2PIN), 14AWG, ..
Monitor Isolation Wedges - (8PK) 4 Wedge + 4 Lip W.. 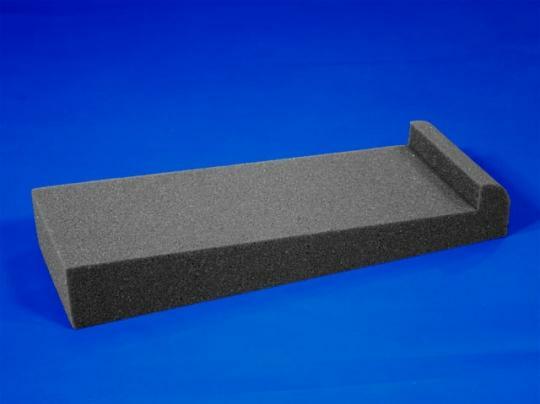 Male-Female Broadband Absorber 12x6x48 - Set of 4 .. 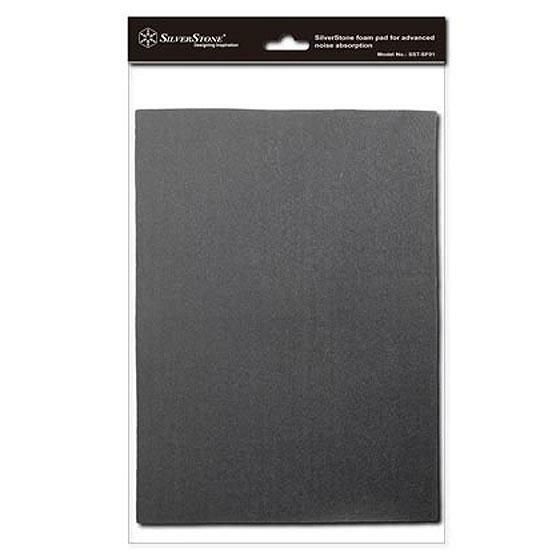 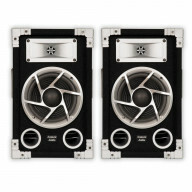 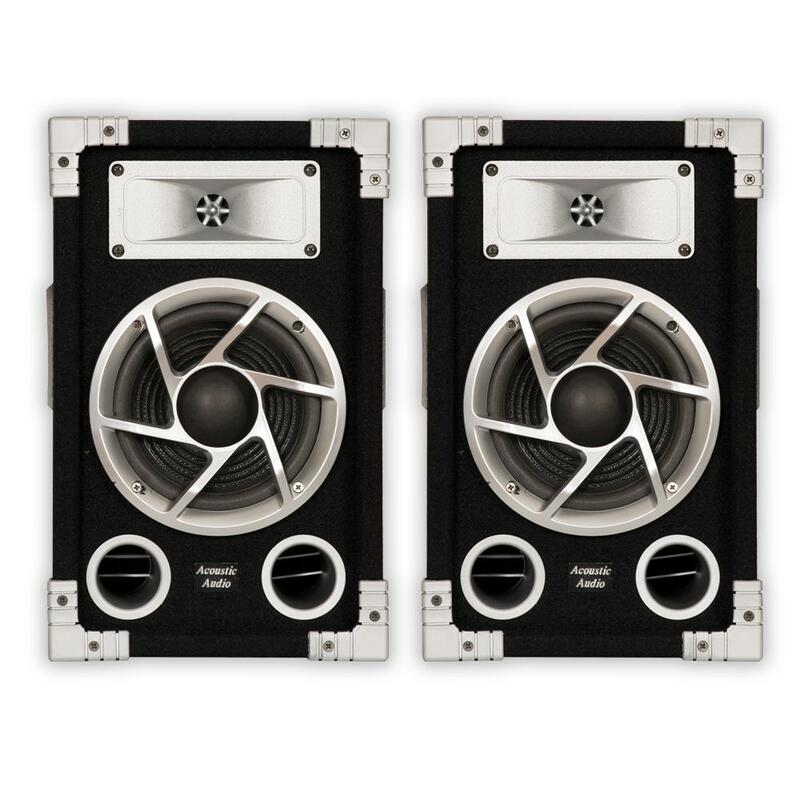 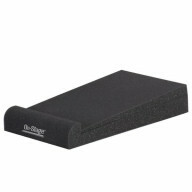 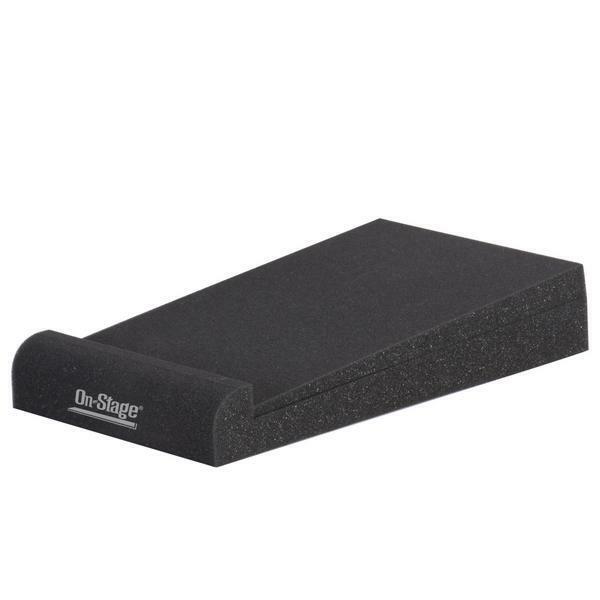 Corner Bass Absorbers - (8PK) 12 x 12 x 24 - Charc.. 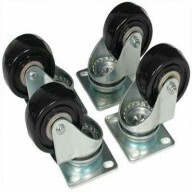 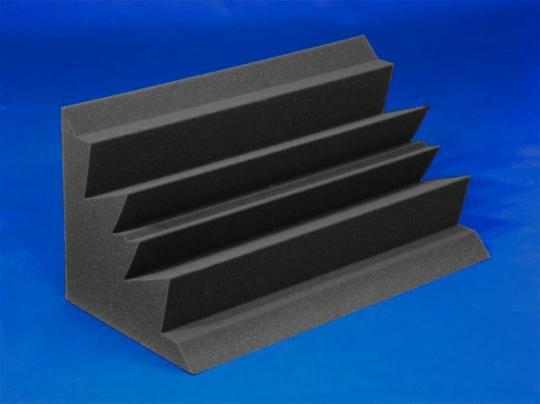 Corner Bass Absorbers - (4PK) 12 x 12 x 24 - Charc.. 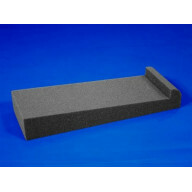 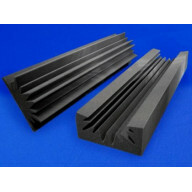 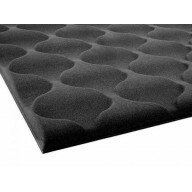 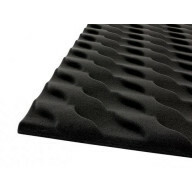 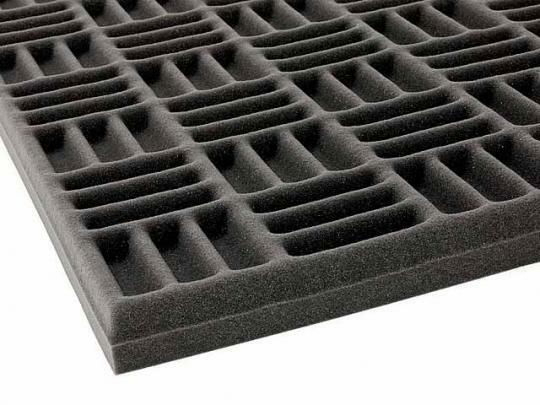 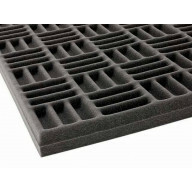 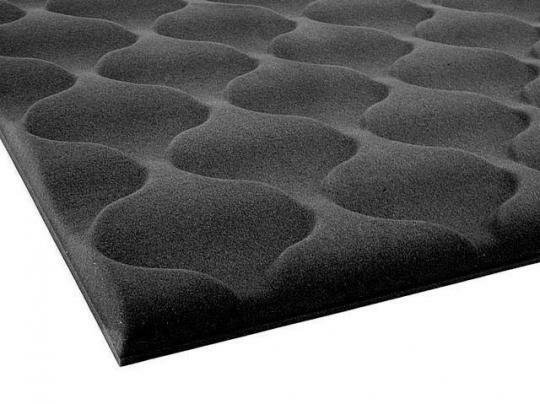 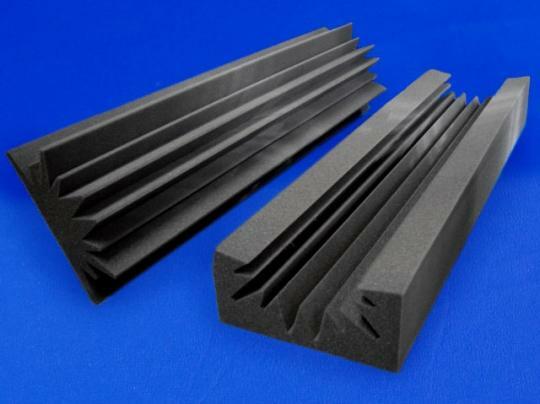 Corner Bass Absorbers - (2PK) 12 x 12 x 24 - Charc..
Acoustic Wave Foam - Set of 2 - 2 x 69 x 45 - Char..
Acoustic Spade Foam - Set of 2 - 2 x 69 x 45 - Cha..
Acoustic Grid Foam - Set of 2 - 2 x 69 x 45 - Char.. 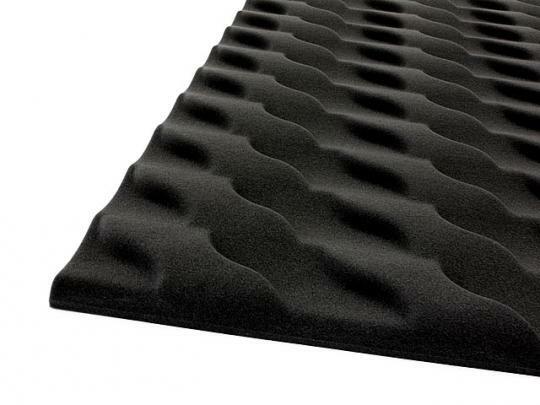 Thinking about creating the right studio environment and at the same a visual appeal? 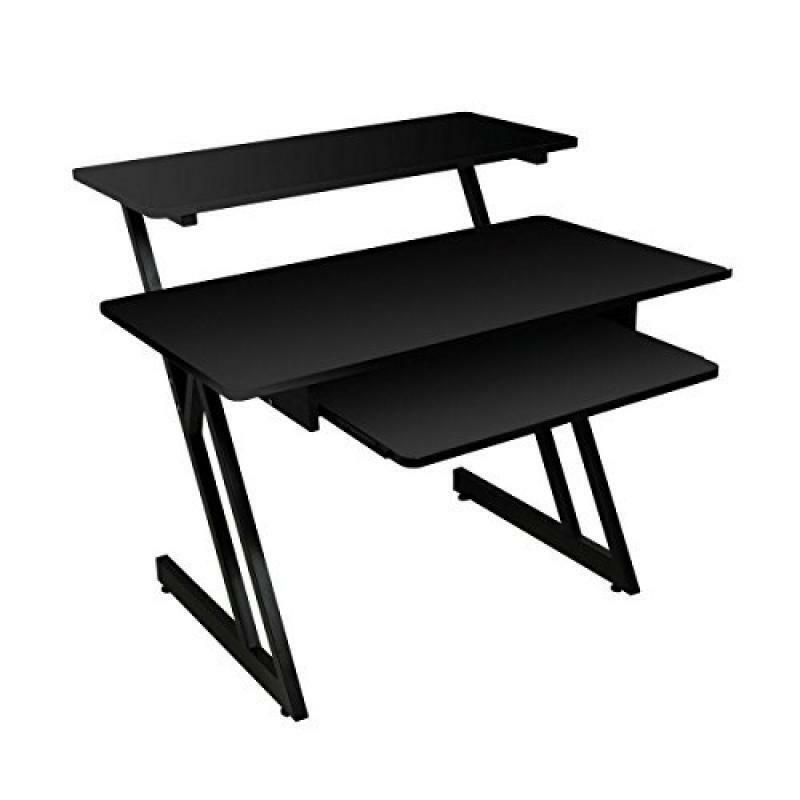 Then, you can go shopping with the studio environment products online. 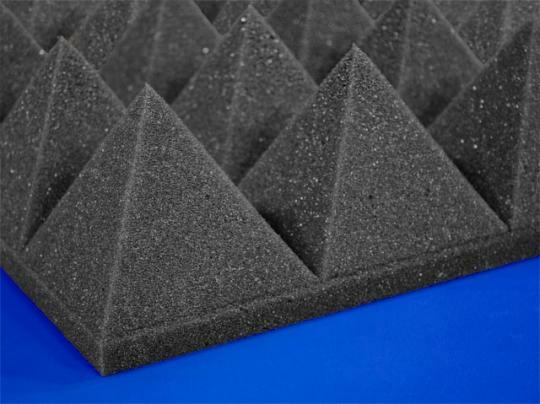 Everything here is in store for you to build a studio which would be the talk of the town. 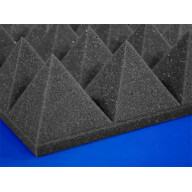 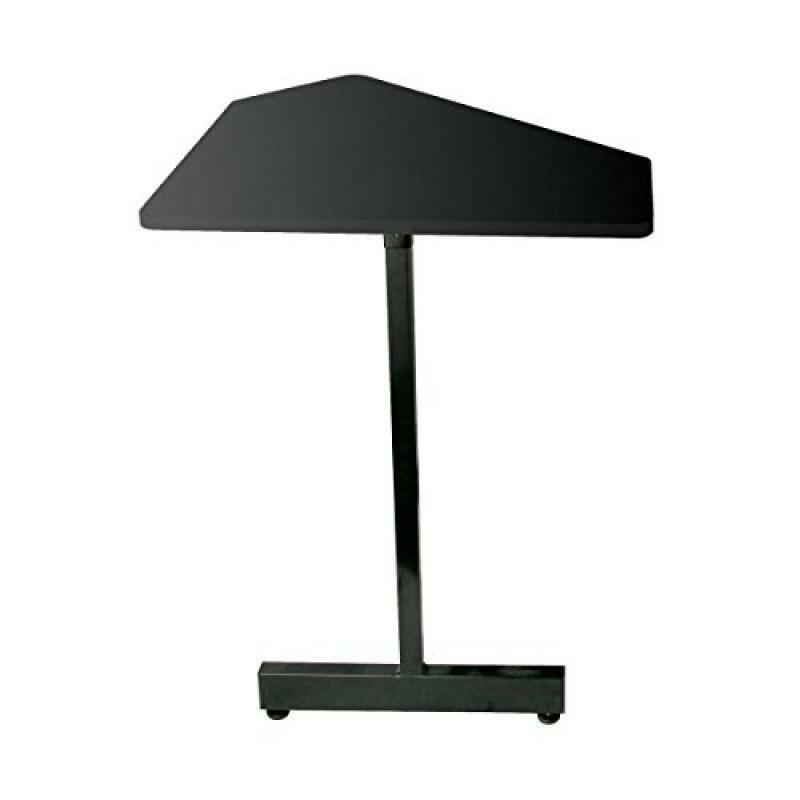 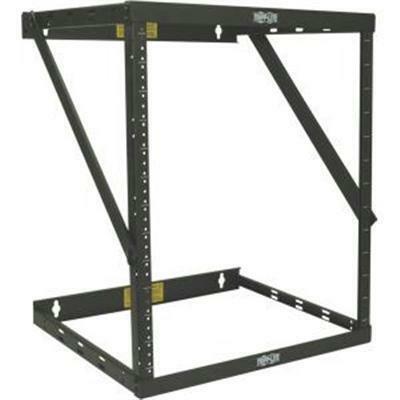 So, go ahead and buy studio environment products online in USA.